Want a real show-stopper? 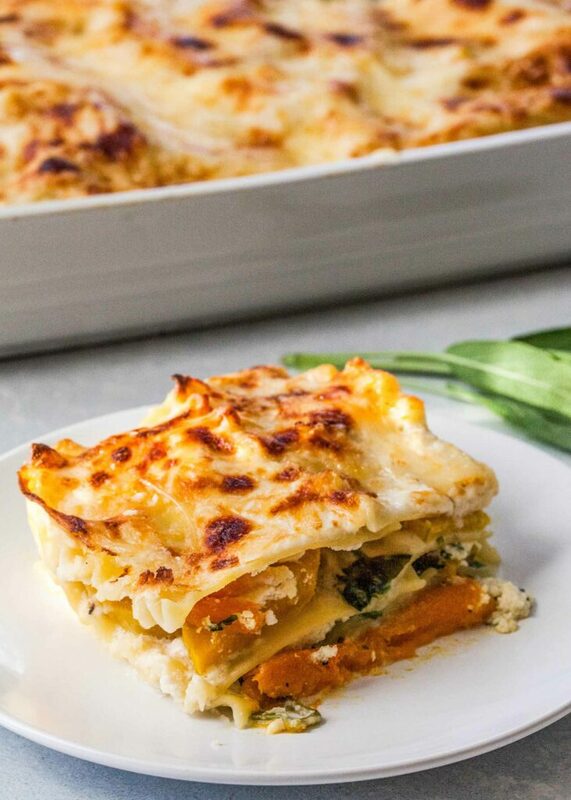 Make this Butternut Squash Lasagna! Layers of squash, noodles, cheese sauce, and spinach. It’s easy to make ahead (or freeze!) and will satisfy a large crowd.